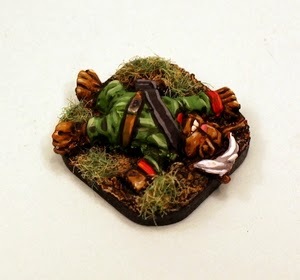 This week at Alternative Armies there is 10% off two entire ranges of miniatures; one 28mm and the other 15mm scale. Until midnight GMT Sunday automatically on the page 10% off every single, pack, unit, book in the range. Just add to cart. 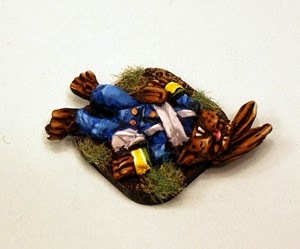 This week for Flintloque and Slaughterloo it is the Rabbitmen of Burrovia on offer. Go here and thanks!